Fire up the grill, slather on the SPF, and keep an eye out for the ice cream man—summer has officially arrived! 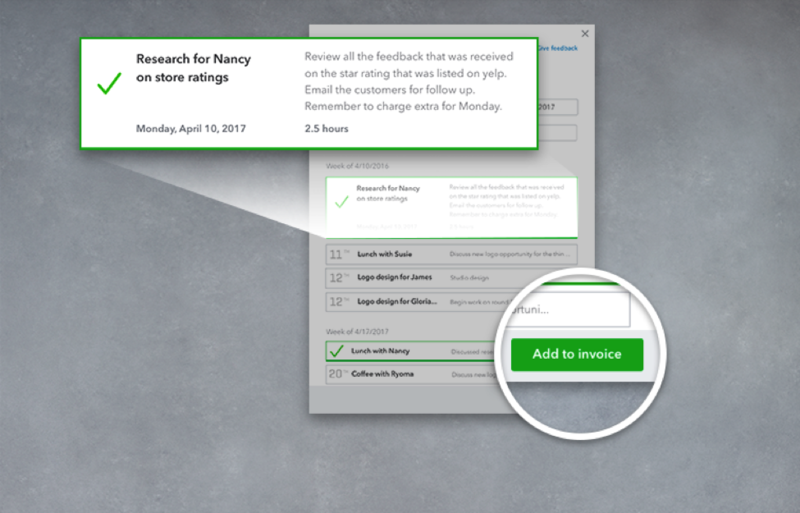 Before you head out for some well-deserved fun in the sun, here’s a quick recap of this month’s enhancements and updates in QuickBooks® Online. Hot off the grill and charbroiled to perfection, this series of feature improvements in QBOA makes it easier than ever for firms with multiple team members to manage, track and complete their work. All updates will be introduced to all QBOA firms gradually over the next 3 months. 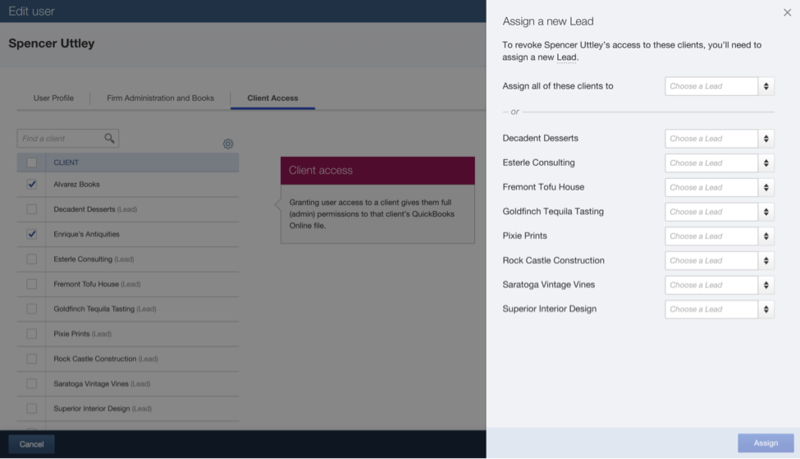 Easily assign a new Lead to client accounts. If a lead team member on an account leaves the firm, QBOA will prompt you to assign a new lead team member as the primary point of contact for the client, ensuring your access to the client’s account won’t be interrupted. Track team work in the QBO audit log. Enhanced audit log capabilities allow you to see which team member is working on each activity at a glance. In addition, your clients will no longer see ‘Your Accountant’ next to activities in the audit log—just the name of the firm. View and edit custom reports across the firm. With QBOA’s new reporting capabilities, all team members working with a specific client will be able to view and edit each other’s custom reports. Price increases are about as fun as a mid-summer sunburn, but they’re necessary as we continue to invest in making QBO better for everyone. Starting July 22, 2017, the price of QuickBooks Online Plus will increase for existing direct subscribers. (Please note: the increase does not apply to customers enrolled in wholesale billing and package discount programs, including the 5/$5 each program). 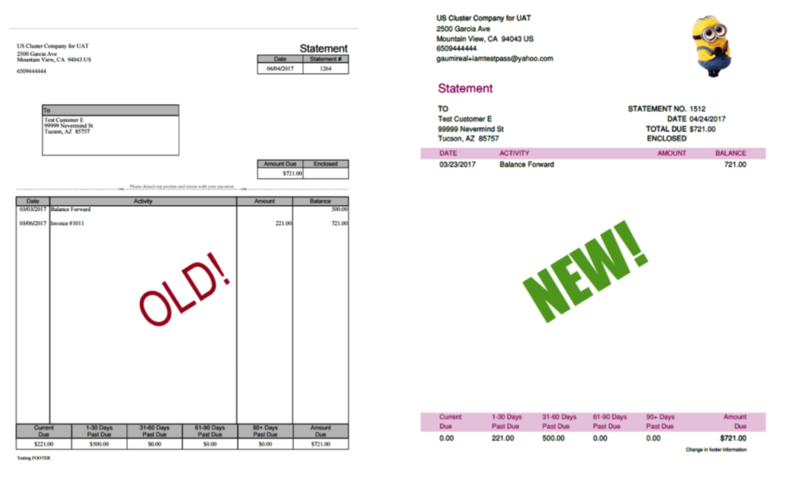 As of August 1, 2017, current QuickBooks Desktop Payrolll users including Enhanced Payroll for Accountants will see a price increase at their next monthly or annual renewal. More information on the price increases for each product as well as Frequently Asked Questions can be found by clicking the links above. Take yourself to summer school and earn valuable CPE credits when you attend one of Intuit’s In the Know webinars, designed QBO and QBOA users. Starting June 22, you’ll earn one (1) CPE credit for each In the Know session, where you’ll learn all about new QBO features that’ll help you stay on top of your game. Check out the schedule to view upcoming sessions. 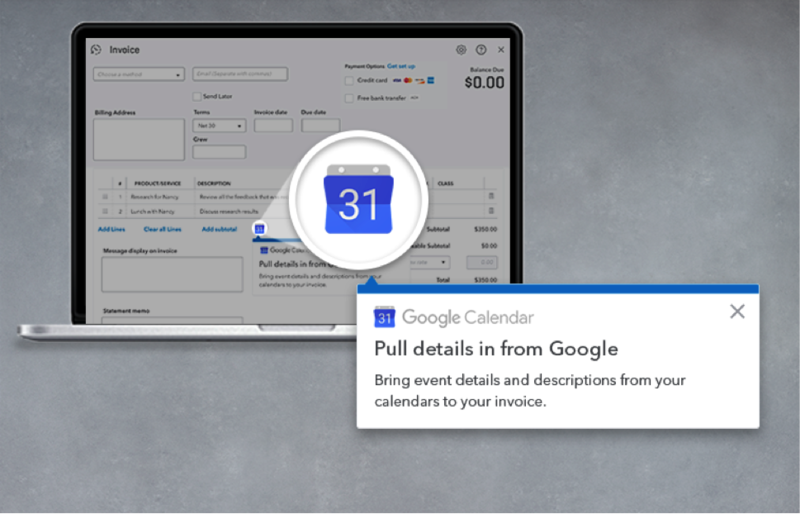 Invoice with Google Calendar connects your QuickBooks Online account to your Google Calendar, making it easy to import calendar events into invoices. QBO will find and import event details including title, description, hours worked and date. All you’ll have to do is choose the events to include—no more double data entry. Best of all, the feature is free and works with all versions of QuickBooks Online. 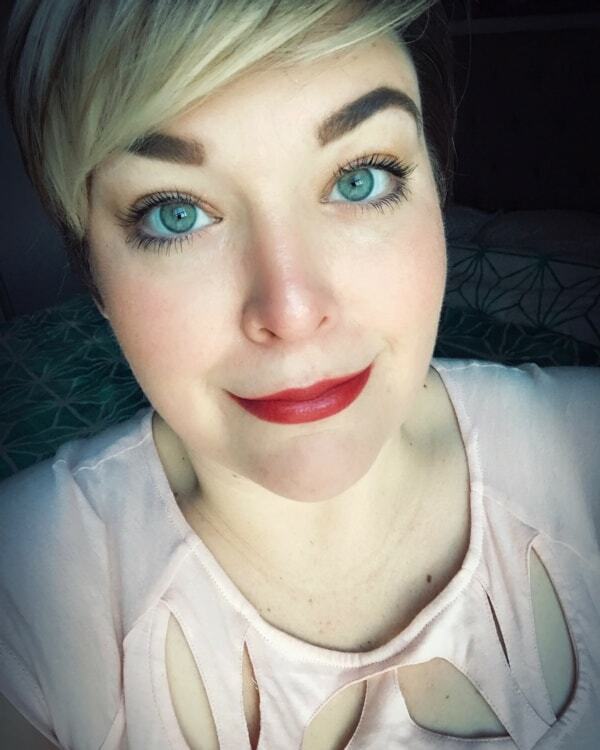 Ready to try it out? Click here to get started.